Held a roundtable on "Suicidal behavior"
During the round table, students received a detailed picture of Suitside suicide, received information about the factors that appeared, signs of its appearance, differences between suicide and suicide attempts, and were also informed by teachers about the suicidal behavior of the presentation. 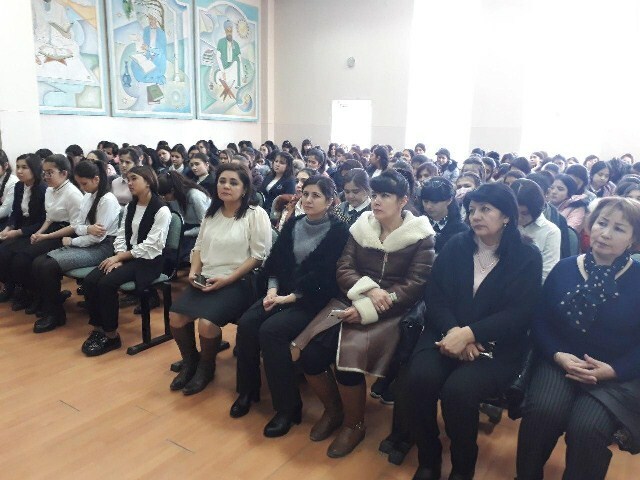 To prevent suicidal behavior, psychological trainings were conducted with students and teachers to help students improve their self-esteem and self-esteem. Psychological recommendations were also made to parents, teachers, and students to prevent suicidal behavior.